Everybody! They Just Released the Lineup for Outside Lands! 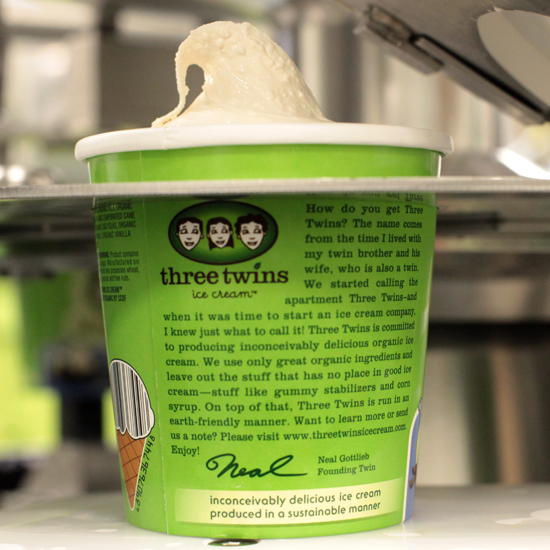 Expect Cali's Fantastic Three Twins Ice Cream. Kanye, Tom Petty, Macklemore, blah blah blah... We're waiting for the important lineup. The food lineup. Now in its 7th year, Outside Lands helped pioneer festival fare that goes beyond funnel cakes and $8 bud light (although we are positive that both will be sold somewhere on the Polo Fields). The Bay Area music festival presents some of the best food, wine and beer that Northern California has to offer. Starting Thursday, April 10, you can get your tickets. In the meantime, check out last year's snacks. The new list comes out soon.